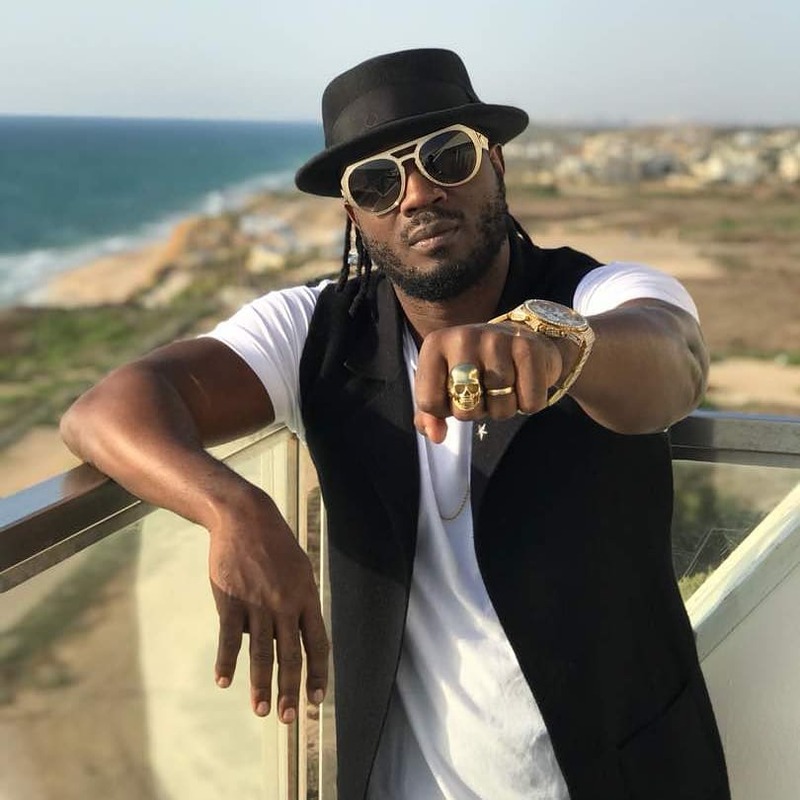 KAMPALA- Ugandan musician Moses Ssali alias Bebe Cool has announced the second concert dates in one year after the self-given holiday. Bebe Cool has set December 26, this year for his named ‘Tondeka Ekiwatule Mutima Gwa Zabbu’ concert aimed at raising school fees for primary children. While in support to Uganda cranes Vs Cape Verde match, the Gagamel boss wrote to his Facebook account urging people to go support the National team and revealed he will be staging a concert on Boxing Day. “Finally, you haters have tormented my fans and guess what; I know you all want to see if I have support in Uganda. Well, i will return to stage performances starting this #BOXING_DAY_26th_Dec­_TONDEKA_EKIWATULE_M­UTIMA_GWA_ZABBU and the proceeds will go towards paying school fees for 200 primary children in a chosen district 2019,” said Big Size. “ENTRANCE is 20K ONLY. Otherwise, let’s all go support the Uganda cranes today at nambole stadium,” he added. Bebe Cool recent on 3rd of August, 2018, had a concert dubbed ‘Golden Heart’ at Kololo Ceremonial Grounds that was aimed at raising funds to help out children with heart problems. He also last performed at the Swangz Avenue 10 years of Celebrations where he was embarrassed by #people power fans who threw him bottles while at stage. The musician after this revealed he was leaving for a break and he has since been in Boston, USA. He has however confirmed returning to stage performances on Boxing Day 26th December in his ‘Tondeka Ekiwatule Mutima Gwa Zabbu.